The Peak 2053 is a practical and simple-to-use desk magnifier with four lenses. The main rectangular lens, produced of acrylic resin with hard silicon coating, offers very clear and bright images. The two auxiliary lenses with magnification factors of 5x and 10x, as well as a cylindrical lense, can be used in addition when a higher magnification factor is required. Two folding legs allow precise adjustment of the distance. When folded together the magnifier has dimensions of only 180 x 180 x 39 mm. The lense is supplied with a plastic cover. Magnifiers with a robust stand for inspection in manufacturing, assembly, quality assurance or general examination. 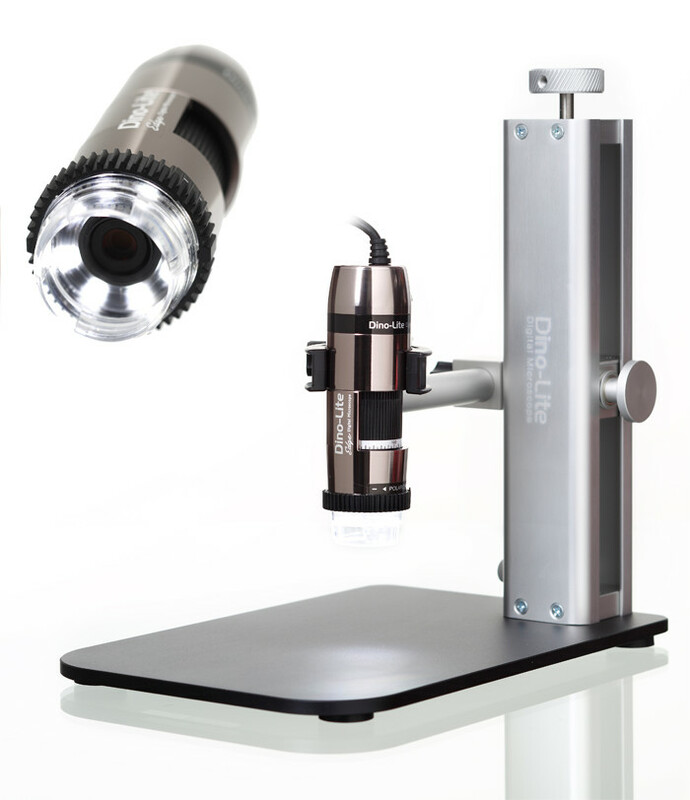 PeplerOptics superb range of magnifiers and loupes cover all kinds of inspection, measurement and vision enhancing tasks with magnification from 3x to 100x and top brands such as Peak, Specwell and Eschenbach.